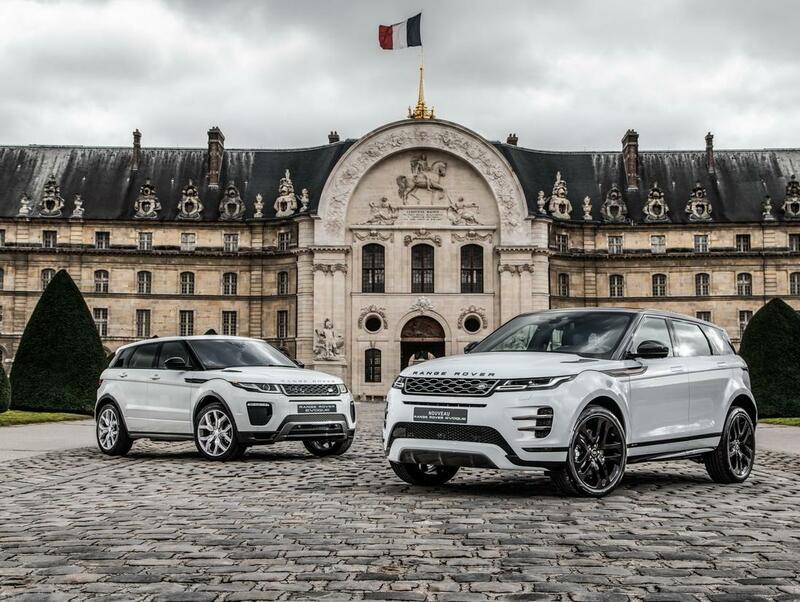 The new generation Range Rover Evoque has already been welcomed by the global press and the general public. 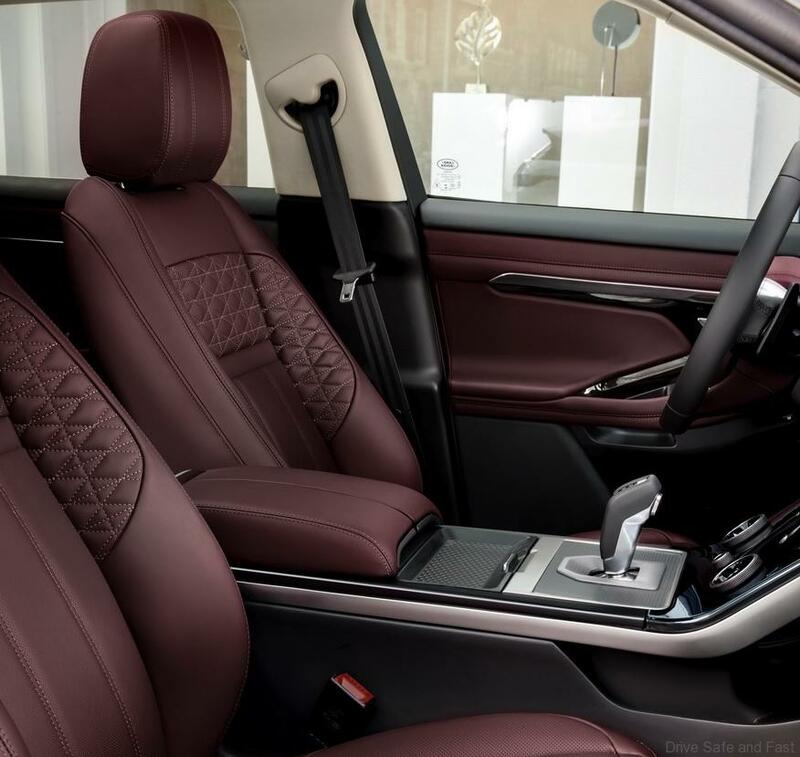 It was recently praised and awarded for being chosen for the most beautiful interior of 2018 at the International Automobile International Competition held in Paris. 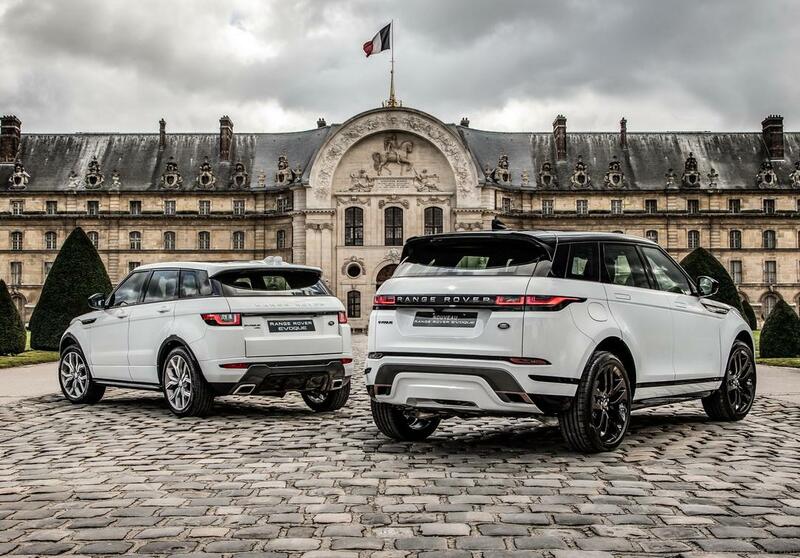 After 200 first-generation awards, the new Evoque starts 2019 in France with this prestigious award. 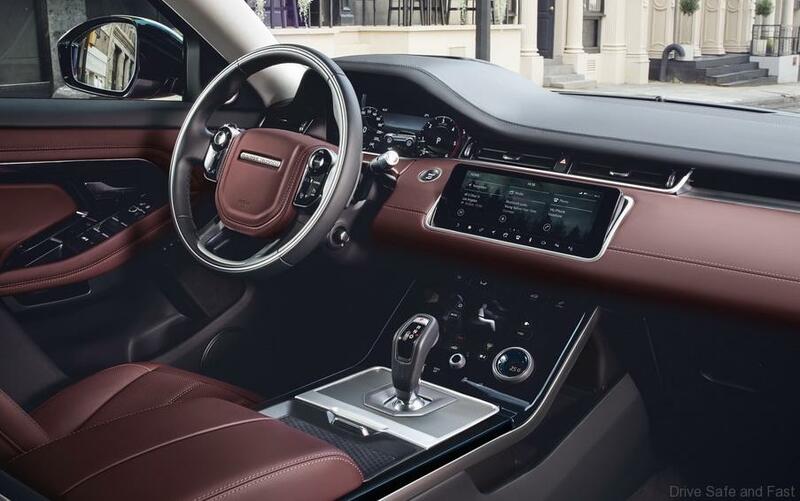 This new Range Rover Evoque offers two new options for innovative textiles and seat finishes. It is possible to opt for the first leather upholstery, developed by Danish experts from the Kvadrat company, which is a combination of wool with a material named Dinamica® made of 53 recycled plastic bottles per vehicle. 9 years ago, the brand revolutionized the SUV segment by creating a brand new segment, ‘the compact SUV’. 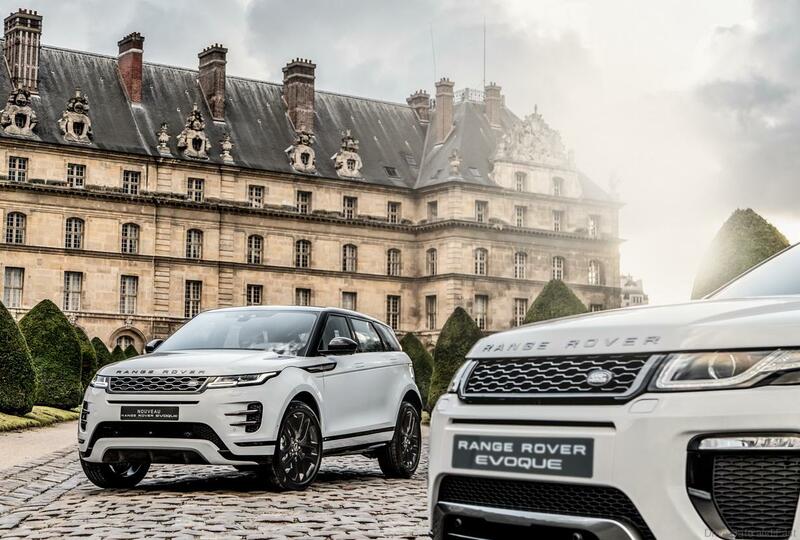 The Range Rover Evoque has already achieved over 800,000 units worldwide sales and with over 200 international awards, it remains the most admired vehicle for the luxury brand. Previous articleProton IRIZ Gets ECARX……….Who Is ECARX?